Studies have established exercise’s role in preventing initial weight gain and preventing regain of weight that has been lost. 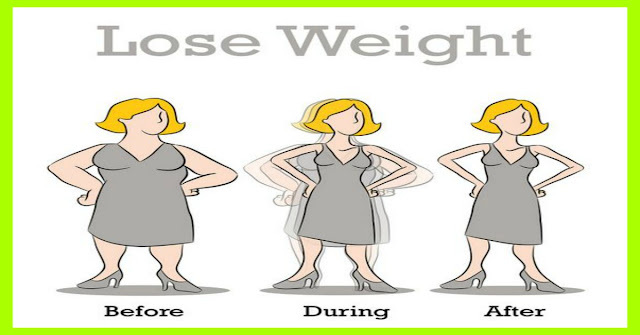 While exercise alone as a weight-loss method is of limited value, its role in preventing initial weight gain and preventing regain of weight that has been lost is well established. Many studies have suggested that the amount of exercise needed to prevent initial weight gain and the level of exercise needed to sustain a weight loss are different. In addition, the amount of exercise required for weight management appears to be greater than the amount needed to achieve general health benefits. The current recommendation for physical activity encourages adults to do both aerobic and muscle building activities each week, for a weekly total of 150 minutes of moderate or 75 minutes of high intensity aerobic activity, plus resistance training at least twice weekly. The majority of people currently don’t achieve this goal, which is considered a reasonable and obtainable one that would benefit most people. This level of activity has been linked with limiting the health risks for a number of chronic diseases including coronary heart disease and diabetes. As part of a consensus statement published by the International Association for the Study of Obesity (IASO), the recommendation of 45-60 minutes of moderate intensity activity each day was made to prevent the development of overweight or obesity. The IASO report goes on to recommend obtaining this activity by reducing sedentary behavior and focusing on including lifestyle activities (such as gardening, brisk walking, and household chores) and leisure-time activities into the daily routine. A report from the American College of Sports Medicine notes that regular physical activity is one of the best predictors of weight-loss maintenance. In addition, the amount of exercise connected with sustained weight loss is consistent from study to study, and it is a significant amount.